Listings of high school yearbooks for East Allegheny High can be found below. You will find former students who are seeking yearbooks, those looking to sell a yearbook and general yearbook requests among the EAHS yearbook listings. This yearbook section was created to help alumni post yearbook classifieds. You can share memories of those activities that you were involved with at East Allegheny HS and you can view other alumni and read what other former students have posted about the time they spent at East Allegheny. Would really love to purchase my senior 2010 yearbook. I have searched everywhere for my yearbook and cannot seem to find it. I would love to have another one even to just copy it. 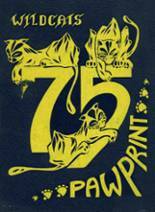 I am looking to order a reprint of the 1985 yearbook for East Allegheny high school. I was only there for that year. Lost my yearbook in a fire that occurred years ago. Would love to replace it! Please let me know if someone is able to offer one. Thanks .. 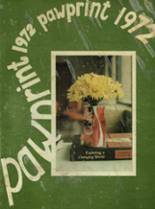 Looking to purchase a 1974 yearbook.